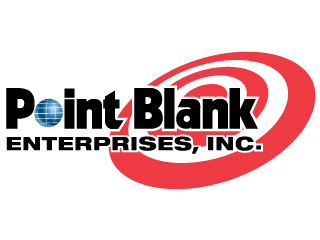 POMPANO BEACH, Fla. — Point Blank Enterprises, the worldwide leader in the production of soft body armor and related protective solutions, announced today that it has successfully completed its acquisition of United Shield International Limited (USIL), a ballistic armor manufacturer located in Andover, Hampshire, United Kingdom. Founded in 2005 United Shield International Limited is one of the leading manufacturers in the world of personal ballistic and fragmentation protection and fragmentation equipment, with design and manufacturing operations in Andover, Hampshire, in the United Kingdom. United Shield’s management team and staff have more than eighty years collective specialist experience and expertise of designing and manufacturing ballistic helmets, body armor, ballistic shields, hard armor plates, EOD/IED protection equipment, mine clearance and demining equipment and a variety of other ballistic and fragmentation protection products. The Company operates from a modern 12,000 ft2 facility in Andover, Hampshire, close to London, where it maintains the highest quality control standards, using state of the art machinery and manufacturing techniques. 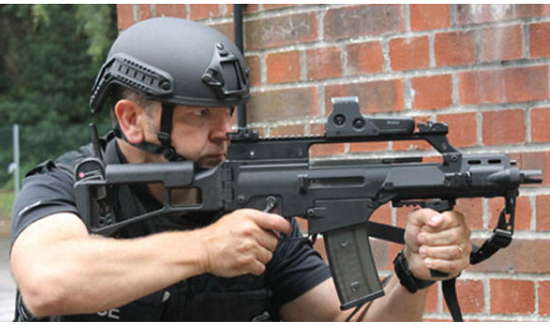 USIL supplies ballistic and fragmentation protection equipment to many Military units, as well as the Police, Emergency Services, Prison and Security services, and export to more than eighty countries around the world. United Shield International is an ISO 9001:2008 and ISO 14001:2004 certified company. USIL ensures that all customers receive a high level of service, and the finest products offering the highest levels of protection, and top quality workmanship.